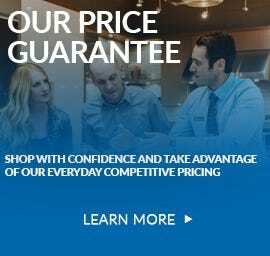 At Trail, we’re committed to connecting with our customers, both inside and outside of our showrooms. Here’s a selection of some of the events and initiatives Trail Appliances is involved in. 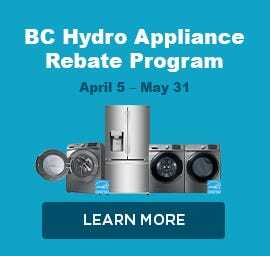 The Major Appliances Recycling Roundtable (MARR) is a stewardship agency within BC that directs the recycling of major household appliances. Due to the increasing cost of recycling appliances, MARR's fees will increase on April 1, 2019. These fees will vary according to the type of appliance in relation to the cost of recovering and recycling that appliance type. Trail customers can avoid paying the increased fees by making payment in full before April 1, either through the “Make a Payment” section on our website or by contacting our Customer Support Team. You can read more information about MARR and the increased recycling fees at Marrbc.ca. 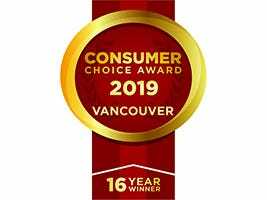 Trail Appliances is proud to be a winner of the 2019 Vancouver Consumer Choice Award in the Home Appliance Sales & Service Category. This is the 16th year in a row we have received the award, which is decided through a four-step process involving researching thousands of customers and identifying companies with the highest quality and customer satisfaction ratings. 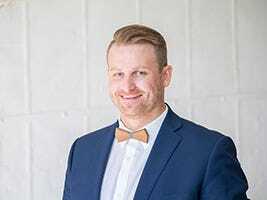 Trail Appliances is proud to partner with award-winning Interior Designer, Jamie Banfield. Together, we’ll be bringing you inspiring content like home design trends, valuable renovation advice and tips and tricks to make your home magazine-worthy. Follow us on Facebook or Twitter, or sign up for our e-newsletter for all the updates! 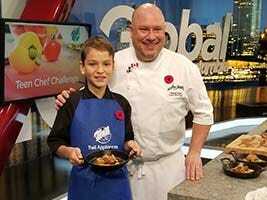 We were pleased to sponsor the 2018 Trail Appliances Teen Chef Challenge, and to watch the aspiring teen chefs show off their cooking skills, both in our showroom and live on Global News Morning. Congratulations to the grand prize winner--13-year-old Josiah Foster-- who will be taking home a special culinary package from ZWILLING® Canada! 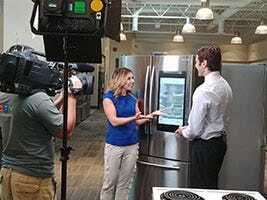 CTV’s Krissy Vann stopped by our showroom to get the scoop on the latest in appliances. 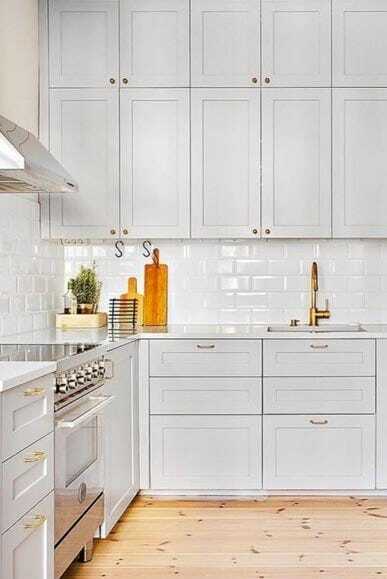 Our product experts shared useful safety tips, cleaning hacks, new appliance technology and tips you need to know when shopping for new appliances. Don’t miss our featured segments on CTV’s Ask An Expert series.